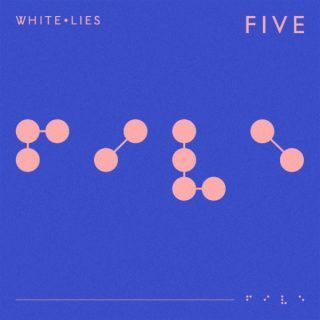 White Lies : Five album download | Has it Leaked? English post-punk band White Lies have announced plans to celebrate the new year with a brand new album. The band, formerly known as Fear of Flying, will release their fifth studio album since 2009 entitled Five. The album is slated to come out on February 1st, 2019 via [PIAS] Recordings.